At Mock Plumbing & Mechanical, Inc., we're serious about safety. We are proud of our employees' track record of completing projects on time and on budget while delivering high quality workmanship, yet we firmly believe a job well done must also be a job done safely! 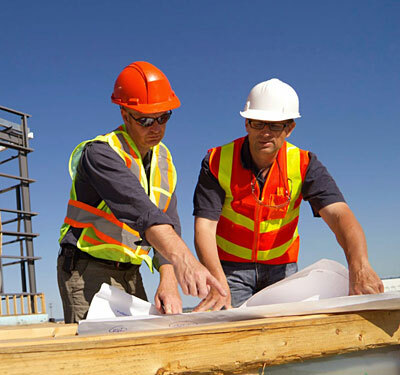 Our company Policy Manual outlines proper job-site behavior, reporting of unsafe conditions, and reporting of accidents. As a reward for creating and maintaining a safe working environment, Mock Plumbing & Mechanical, Inc. sponsors a Safety Incentive Program to allow employees the opportunity to win prizes and recognition for their safe work efforts. At Mock Plumbing & Mechanical, Inc., we begin working safe before we reach the job-site! Copyright © 2016 Mock Plumbing & Mechanical, Inc. All Rights Reserved. Website by Bell Creative.